At Happy Cow Cleaning we are proud to offer a variety of industrial and commercial cleaning services for private and commercial businesses across Norwich, Norfolk. Our professional team carry out cleans with the latest in cleaning technology as well as old fashioned hard work to give you an unbeatable finish every time. If you are looking to hire the best commercial cleaning, domestic cleaning or industrial cleaners in Norwich for your office, school or any other building then we are here to offer a professional and reliable service. Happy Cow Cleaning have been providing commercial cleaners in Norwich and industrial cleaners in Norfolk for many years. 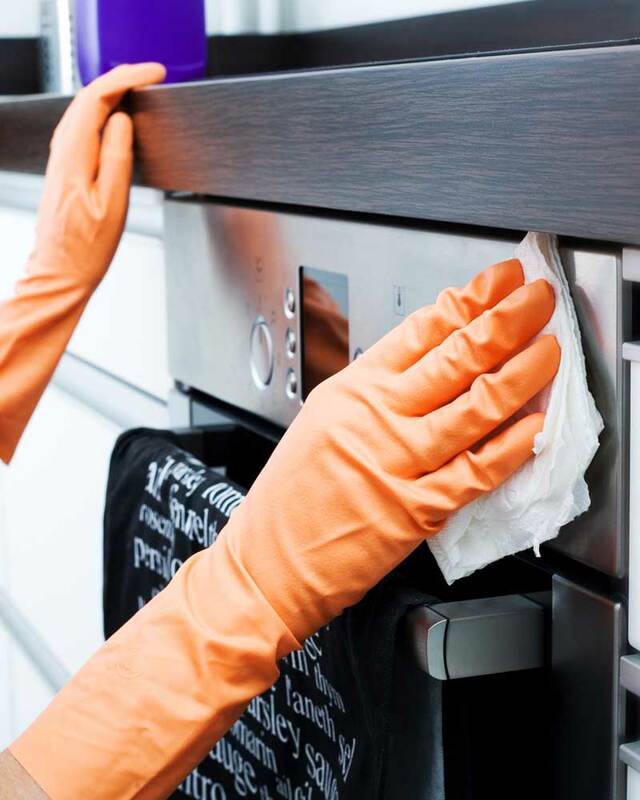 We now are also one of the best known domestic cleaners in Norwich and Nroflk as well with a wide range of quality and reliable home cleaning services available to clients in Norwich and Norfolk. Please explore our website and see the diverse range of Commercial, Industrial and domestic cleaning services provided by the team here at Happy Cow Cleaning. Whether you are looking for office cleaning in Norwich, need your bar or pub to be regularly cleaned or need a commercial carpet cleaner then contact Happy Cow Cleaning online today or call us on 01603 477145 or 07754 715749. I was delighted with your cleaning service yesterday. Guy and Sean did a brilliant job and I couldn't be more pleased. Such lovely people too. Happy Cow did a wonderful job deep cleaning our house. I will definitely be using Happy Cow again. I rent a property in Norwich and live in London. I needed an urgent carpet clean throughout my rental property at short notice. Not only were Happy Cow friendly and flexible, they made a fantastic job of my carpets at a very reasonable price. I would definitely recommend them.